Virtual Reality is now becoming the big thing tech giants already made their contribution to VR as they have build Platform for Content Creation and Content Consumption, people have also started using VR the user base is small but soon will become more powerful, so you need to get started with VR. As now there are around many VR competitors around the world but we will talk about some major one like HTC Vive, Oculus Rift, Windows Mixed Reality or Google DayDream so without further ado let’s get started. HTC and Oculus are first who saw VR as next platform they have made and developed VR platform so that developer, creator, and the user will enjoy and create so VR will become more engaged. 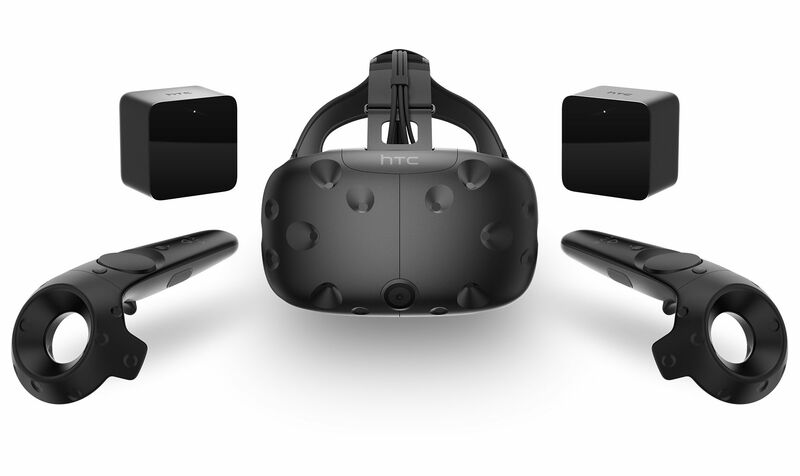 Things you need for VR are, first an HTC Vive VR Headset and Second a PC which is compatible with VR. You can check VR compatibility for your PC from SteamVR compatibility tool which you can download from Steam Website. Processor: you can comfortably run VR from Intel Core i5-4590 or AMD FX 8350 (equivalent or better). While recent 7th Gen Intel Processors’ GPU natively support VR content so if your PC has newest Intel Core i5 processor you can comfortably run VR content into it. GPU: GPU is the main part of the VR headset as all the power and processing of VR content is done by GPU so you can run VR In Nvidia GTX 970 and above while new GPU Nvidia GTX 1060 and above natively support VR. You can also use AMD Radeon GPU like RX 480 or Above. RAM: RAM requirement for VR is the little bit higher as you have to perform the heavier task so it is recommended to use 4GB while 8GB and above. Port and USB: You’ll need to plug VR headset to PC you’ll need DisplayPort 1.2 or Above or HDMI 1.4 or Above. OS: Windows 7 or macOS High Sierra. From recent WWDC Apple has announced their VR support devices and Hardware now you can create and consume your favorite VR content from Mac. You’ll need latest Higher End iMac or iMac Pro from 2017, as new iMac has beefy Radeon Pro 560 GPU with 4GB of VRAM. While talking about port you’ll not need to invest anythings as iMac support latest Thunderbolt 3 Adapter. Don’t forget, the new MacBook Pro has support for an external GPU, effectively making it an option as well as long as the rest of the specs match. Oculus has made its appearance in both Smartphone and PC world so you can enjoy Oculus Rift on both devices for Smartphone you’ll need Samsung Galaxy S6 and above smartphone. 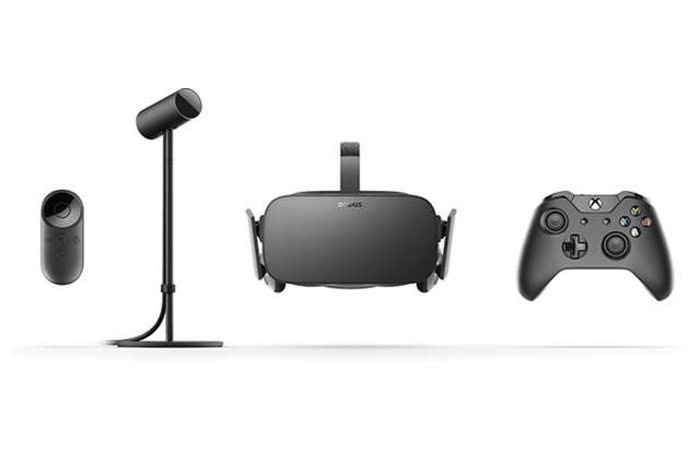 While talking about PC you can run Oculus Rift in pretty low spec PC as it will require less power you can check whether your PC is able to run Oculus Rift or not by its compatibility tool. Processor: Intel Core i5-4590 or AMD Ryzen 5 1500X or better while you can use 7th Gen Core i Processor from Intel to Run VR natively. For lower settings, you can use Intel Core i3-6100 or AMD Ryzen 3 1200 or AMD FX 4350. GPU: You’ll need NVIDIA GTX 1060 or AMD Radeon RX 480 or above. Nvidia GTX 970 or AMD R9 290 or above can run lower settings. Video Output and Ports: You’ll need HDMI 1.3 or above while you also need USB 3.0 and one USB 2.0. OS: Windows 7 or Above, while Windows 10 Fall Creators update now natively support VR to its app also so you can enjoy VR more than ever. Microsoft already pushing VR platform above other update and they have also achieved something better as compared to another platform now Microsoft also natively support content creation from Windows 10 Fall Creators Update. 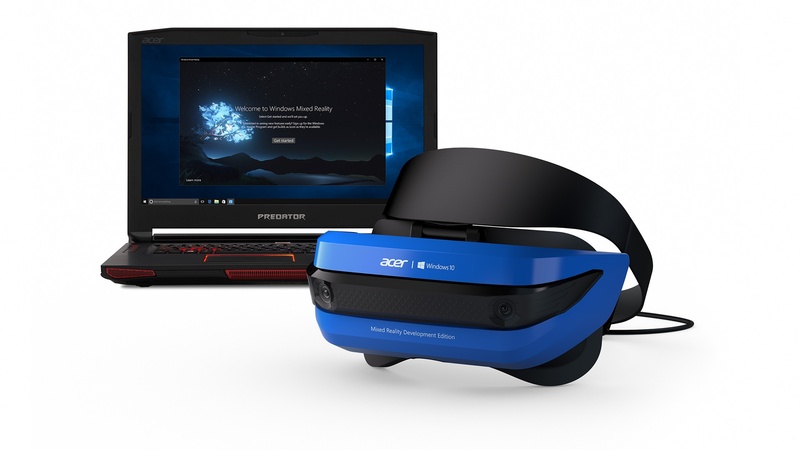 While Requirement for Windows mixed reality is higher than earlier VR headset and bit costlier too. Processor: You’ll need recent Intel’s 7th Gen Processor Core i5 with Hyperthreading or above. GPU: Integrated Intel HD 620 or above with DX12 API Capable GPU. RAM: 8GB+ Dual Channel for integrated graphics. Ports and USB: HDMI 1.4 or DisplayPort 1.2 for 60Hz head-mounted displays, and USB 3.0 Type-A or USB 3.1 Type-C.
Connectivity: You’ll also need Bluetooth 4.0 for Accessories. 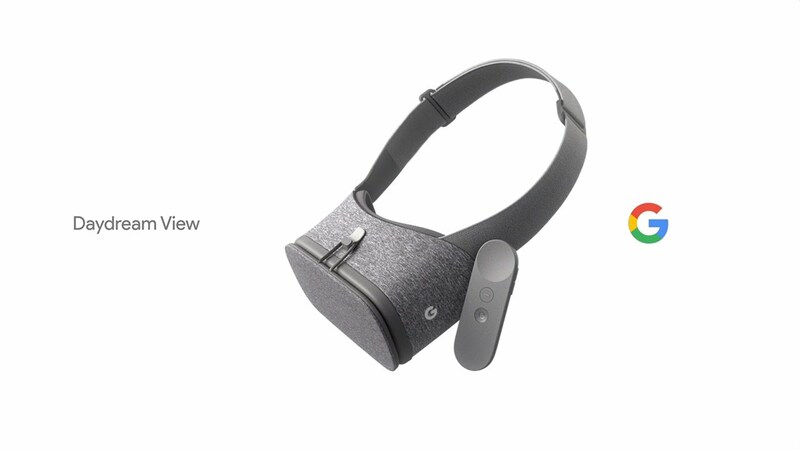 DayDream VR is made by Google for Smartphone as recently only a few devices support DayDream VR like Google Pixel, Moto Z, and Samsung Galaxy S8. There is various App which supports from VR like Google own apps like YouTube, Chrome and more. You’ll really love DayDream VR as it has exciting and content consumption app. DayDream VR works wirelessly you’ll have to wrap your device into VR headset and enjoy VR experience.So these are the methods you can start your exploration to VR. We hope this content helps you to identify what things you need for VR ready. Stay connected. So these are the methods you can start your exploration to VR. We hope this content helps you to identify what things you need for VR ready. Stay connected.